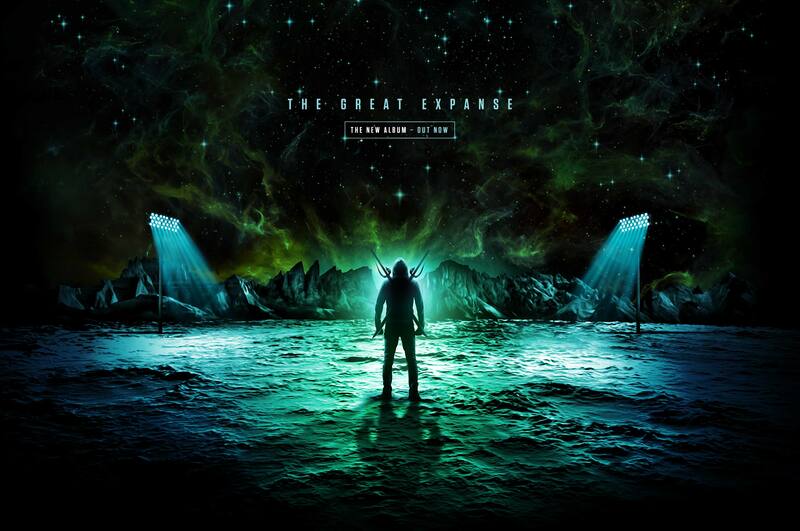 Featuring platinum single ‘Leave Me Lonely’, gold selling ARIA Award winning single ‘Clark Griswold’ ft. Adrian Eagle, and new single ‘Exit Sign’ ft. Illy and Ecca Vandal. 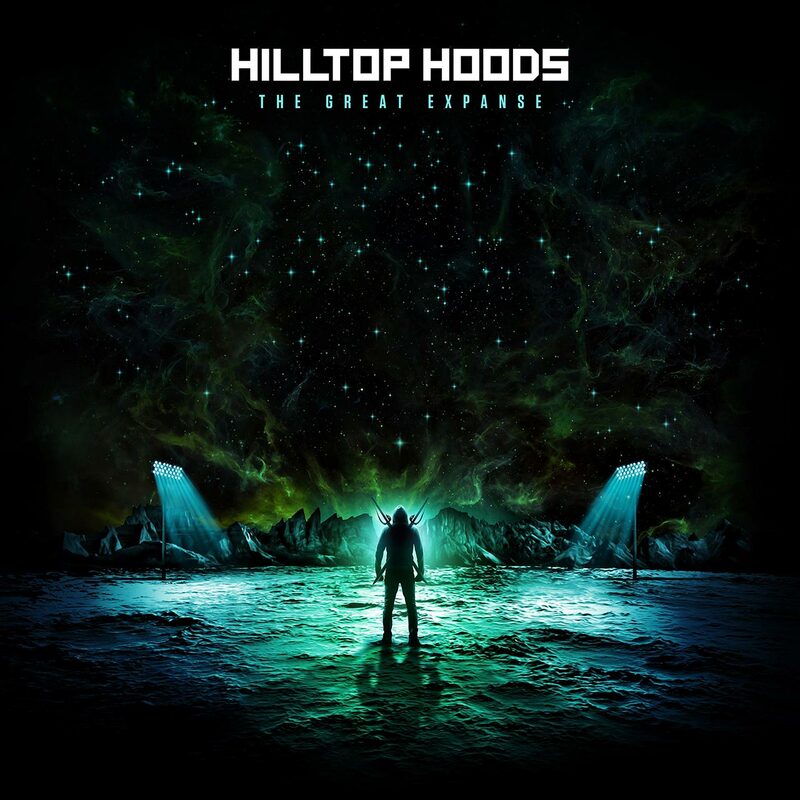 Hilltop Hoods return with the second single from their forthcoming album ‘The Great Expanse’. 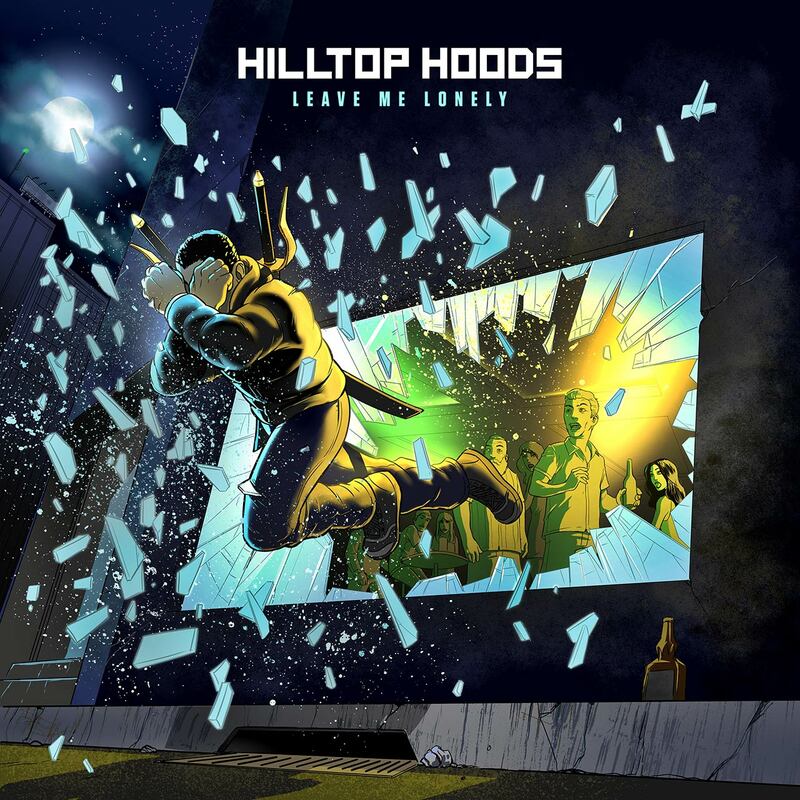 ‘Leave Me Lonely’ is available for streaming and download now! Certified Gold by ARIA with over 35,000 singles sold! 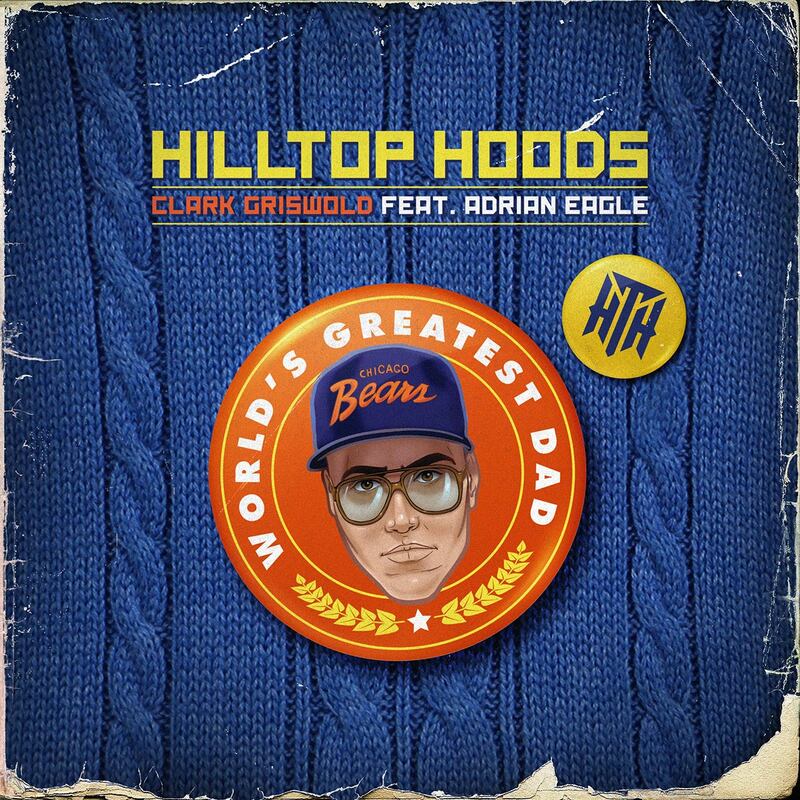 ‘Clark Griswold’ Featuring Adrian Eagle is available for streaming and download now at the link below.